People can legally possess a gun without a permit if the gun is at their residence, place of business or premises, or if the person is using the weapon for lawful hunting, trapping, sport shooting or the like. Both Tennessee and federal law ban guns in a host of specific places. 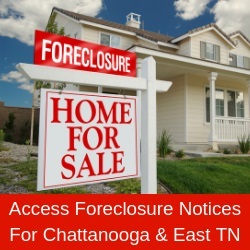 -- Be a Tennessee resident or U.S. citizen or lawful permanent resident. Proof of citizenship/lawful permanent residency status required. The permit is good for eight years and can be renewed for an additional $50 without repeating the training course. It’s possible to apply for and obtain a lifetime permit that generally costs another $200 along with the initial $100 fee. The state periodically checks for criminal history of permit holders. Lower fees may apply in certain cases, for military and retired law enforcement, for example. Tennessee has reciprocity with some states issuing handgun carry permits. More information on carry permits in Tennessee is available at www.tn.gov/safety/article/handgunmain.